While in Louisville, we’ll visit with the Frazier History Museum and tour their one-of-a-kind Kentucky Prohibition exhibit. Kyle talks with Andy and Penny to learn about the roots of prohibition in Kentucky, one of its biggest advocates, Carrie A. Nation and the lasting effects of the laws in the land. 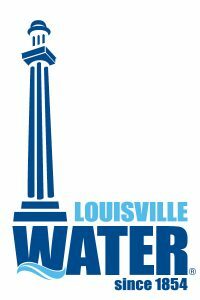 Did you know many of Kentucky’s counties are still dry? While others are moist, which limits alcohol sales. Be sure to watch the full episode, online NOW.